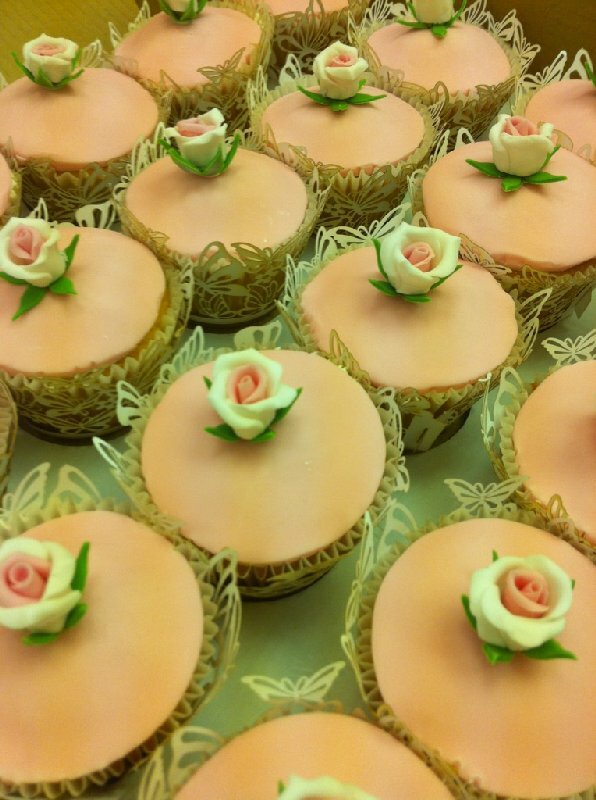 Birthday cakes, christening cakes, recent creations! 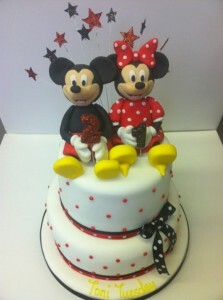 I thought that I’d upload a few pictures of some recent birthday cakes we have made as well as some cupcakes and other bits and bobs. 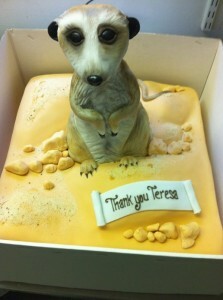 Meercat retirement cake-apparently the lady love them!